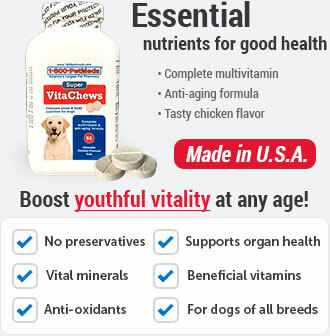 Now you can feed your adult or senior dog the same wholesome goodness you feed your family with this healthy dry dog food made with all natural ingredients. Packed with antioxidants, essential vitamins, and vital nutrients, every bag of Blue Buffalo dry dog food also contains delicious LifeSource Bits, which provide a precise blend of vitamins, minerals, and antioxidants selected by holistic veterinarians and animal nutritionists to benefit your dog's health during each stage of life. 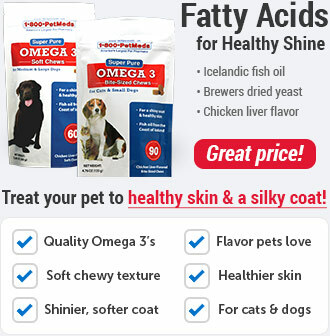 This specially-formulated recipe contains high-quality proteins and whole grains for healthy skin and coat, strong bones and teeth, and proper muscle development. Blue Buffalo Dog Food comes in 3 different recipes, Chicken & Brown Rice, Fish & Sweet Potato, or Lamb & Brown Rice. 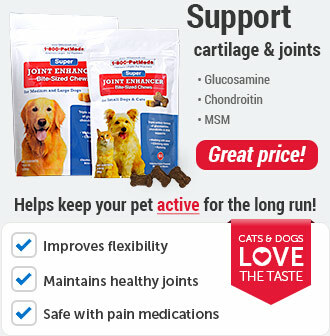 All three formulations are packed full with high-quality proteins for muscle development, glucosamine for healthy joints, complex carbohydrates for energy, and omega fatty acids for healthy skin & coat. 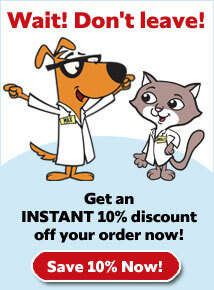 Blue Buffalo Adult Dry Dog Food is specially formulated for adult dogs. It contains easily digestible protein sources, whether it's chicken, fish or lamb, which provide essential amino acids. It also includes whole ground brown rice or oatmeal, depending on which formulation you choose, and each formulation is rich in important B vitamins, minerals, and fiber. 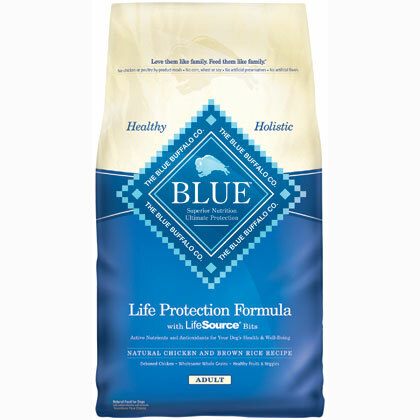 In addition, every bag of Blue Buffalo contains small morsels called LifeSource Bits that benefit dogs by maintaining a healthy oxidative balance and a healthy immune system throughout a dog's stages of life. LifeSource Bits are small pieces of kibble that contain a precise blend of vitamins, minerals, and antioxidants selected by holistic veterinarians and animal nutritionists. To ensure that dogs get the full benefit of these vital nutrients, LifeSource Bits are 'cold-formed" to help preserve their potency. Blue Buffalo is the only pet food that uses this manufacturing breakthrough. 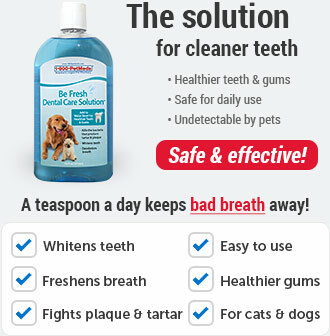 Using a standard 8-oz. measuring cup, start by mixing 25% of BLUE with your dog's old food, and gradually increase the proportion of BLUE over the next 14 days. 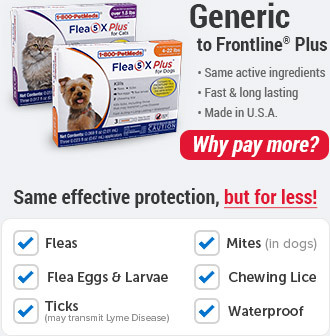 For small breeds: 1 meal per day. 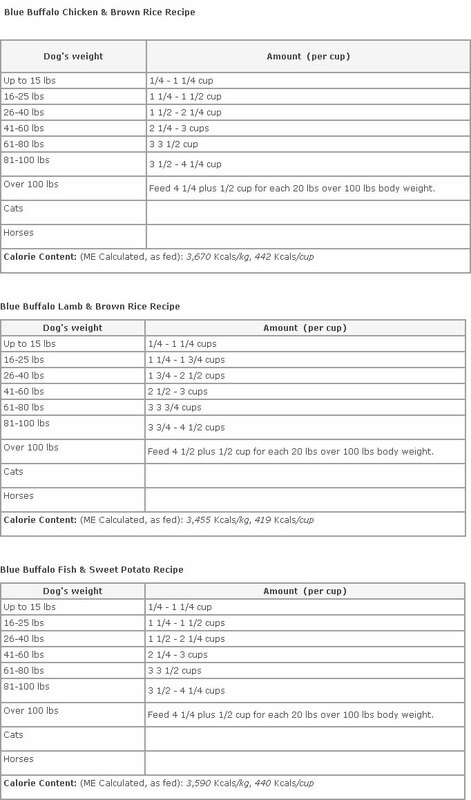 For medium to large breed dogs: 2 meals per day. Ingredients: Deboned Lamb, Oatmeal, Whole Ground Barley, Turkey Meal, Whole Ground Brown Rice, Peas, Tomato Pomace (source of Lycopene), Flaxseed (source of Omega 3 and 6 Fatty Acids), Natural Flavor, Canola Oil (preserved with Mixed Tocopherols), Alfalfa Meal, Whole Potatoes, Sunflower Oil (source of Omega 6 Fatty Acids), Whole Carrots, Whole Sweet Potatoes, Blueberries, Cranberries, Barley Grass, Dried Parsley, Garlic, Dried Kelp, Yucca Schidigera Extract, L-Carnitine, L-Lysine, Glucosamine Hydrochloride, Turmeric, Dried Chicory Root, Oil of Rosemary, Beta Carotene, Calcium Carbonate, Dicalcium Phosphate, Vitamin A Supplement, Thiamine Mononitrate (Vitamin B1), Riboflavin (Vitamin B2), Niacin (Vitamin B3), d-Calcium Pantothenate (Vitamin B5), Pyridoxine Hydrochloride (Vitamin B6), Biotin (Vitamin B7), Folic Acid (Vitamin B9), Vitamin B12 Supplement, Calcium Ascorbate (source of Vitamin C), Vitamin D3 Supplement, Vitamin E Supplement, Iron Amino Acid Chelate, Zinc Amino Acid Chelate, Manganese Amino Acid Chelate, Copper Amino Acid Chelate, Choline Chloride, Sodium Selenite, Calcium Iodate, Salt, Caramel, Potassium Chloride, Dried Yeast (source of Saccharomyces cerevisiae), Dried Lactobacillus acidophilus fermentation product, Dried Bacillus subtilis fermentation product, Dried Enterococcus faecium fermentation product. Ingredients: Deboned Whitefish, Whole Ground Brown Rice, Whole Ground Barley, Menhaden Fish Meal, Oatmeal, Canola Oil (preserved with Mixed Tocopherols), Tomato Pomace (source of Lycopene), Whole Sweet Potatoes, Natural Fish Flavor, Whole Potatoes, Peas, Whole Carrots, Blueberries, Cranberries, Flaxseed (source of Omega 3 and 6 Fatty Acids), Barley Grass, Dried Parsley, Garlic, Alfalfa Meal, Dried Kelp, Yucca Schidigera Extract, L-Carnitine, L-Lysine, Glucosamine Hydrochloride, Turmeric, Sunflower Oil (source of Omega 6 Fatty Acids), Chicken Fat (preserved with Mixed Tocopherols), Dried Chicory Root, Oil of Rosemary, Beta Carotene, Vitamin A Supplement, Thiamine Mononitrate (Vitamin B1), Riboflavin (Vitamin B2), Niacin (Vitamin B3), d-Calcium Pantothenate (Vitamin B5), Pyridoxine Hydrochloride (Vitamin B6), Biotin (Vitamin B7), Folic Acid (Vitamin B9), Vitamin B12 Supplement, Calcium Ascorbate (source of Vitamin C), Vitamin D3 Supplement, Vitamin E Supplement, Iron Amino Acid Chelate, Zinc Amino Acid Chelate, Manganese Amino Acid Chelate, Copper Amino Acid Chelate, Choline Chloride, Sodium Selenite, Calcium Iodate, Salt, Caramel, Calcium Carbonate, Potassium Chloride, Dried Yeast (source of Saccharomyces cerevisiae), Dried Lactobacillus acidophilus fermentation product, Dried Bacillus subtilis fermentation product, Dried Enterococcus faecium fermentation product.